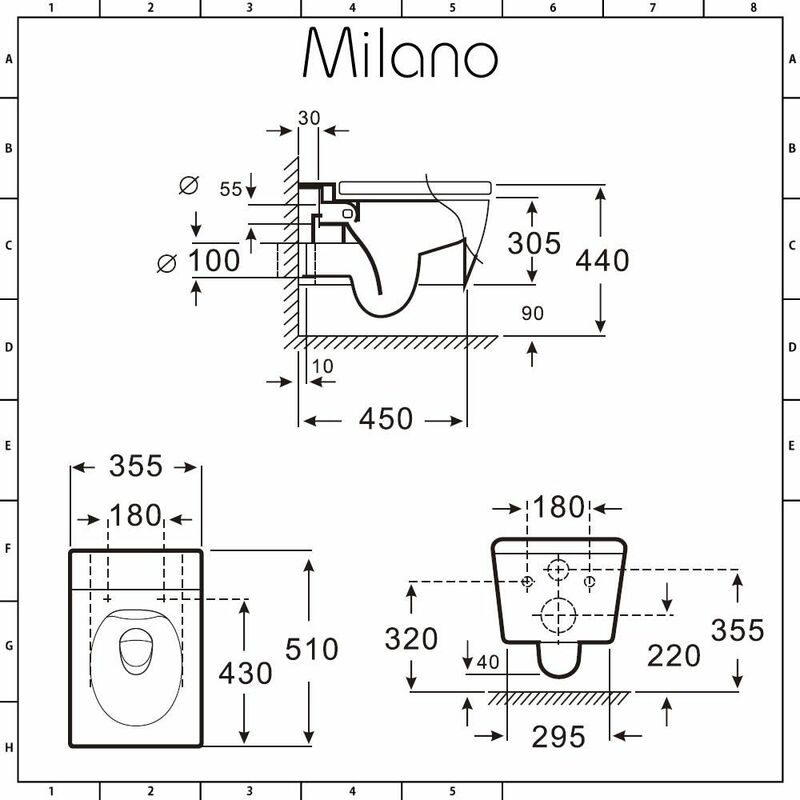 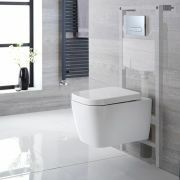 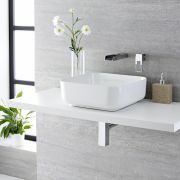 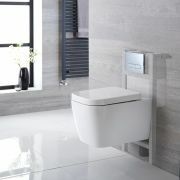 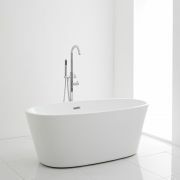 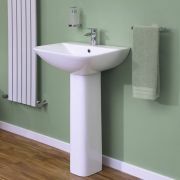 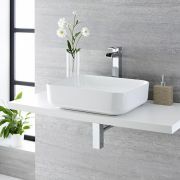 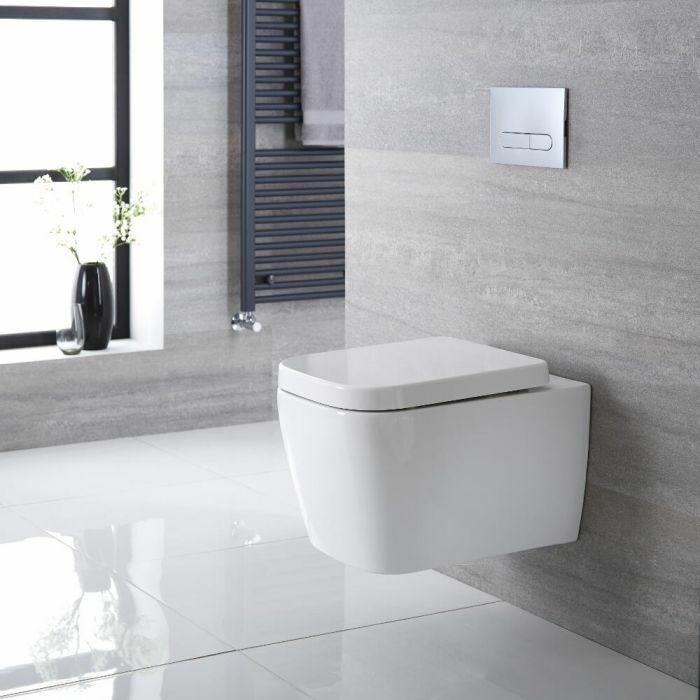 Give your bathroom a revamp and enhance a sense of space with the Milano Longton wall hung toilet complete with soft close seat. 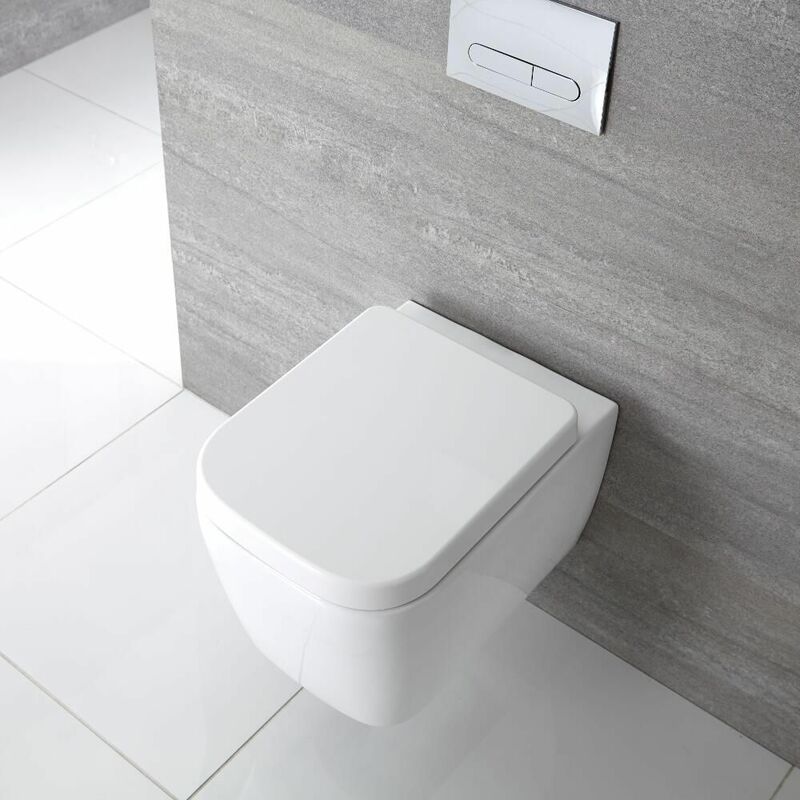 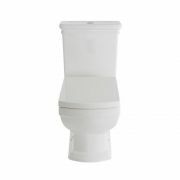 Featuring soft square lines and a hard-wearing white glaze that’s easy to clean, this wall hung toilet maximises floor space and creates a minimal look. 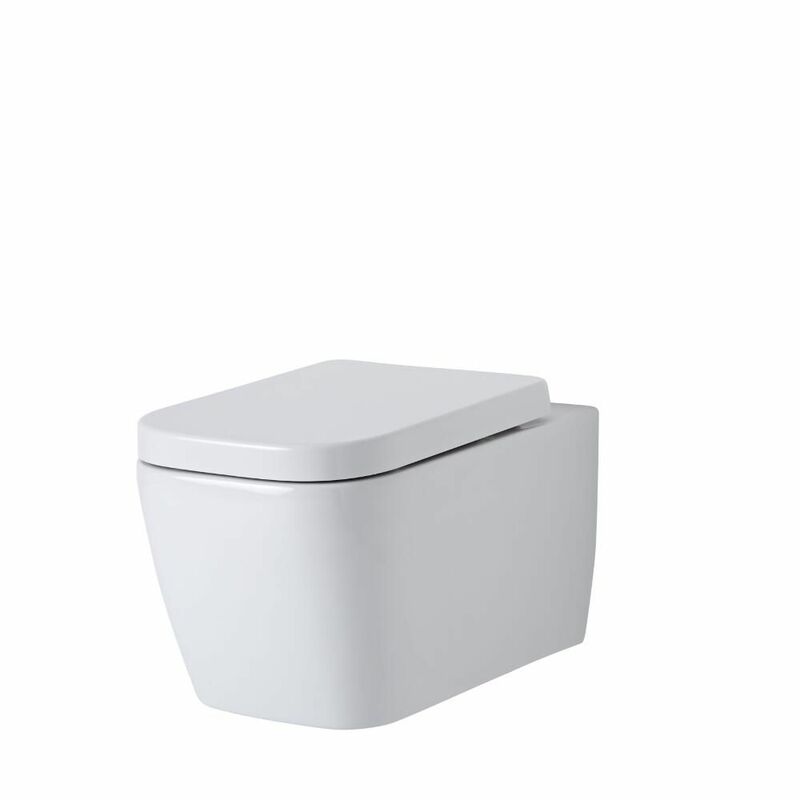 It has been crafted from premium quality ceramic for guaranteed durability. 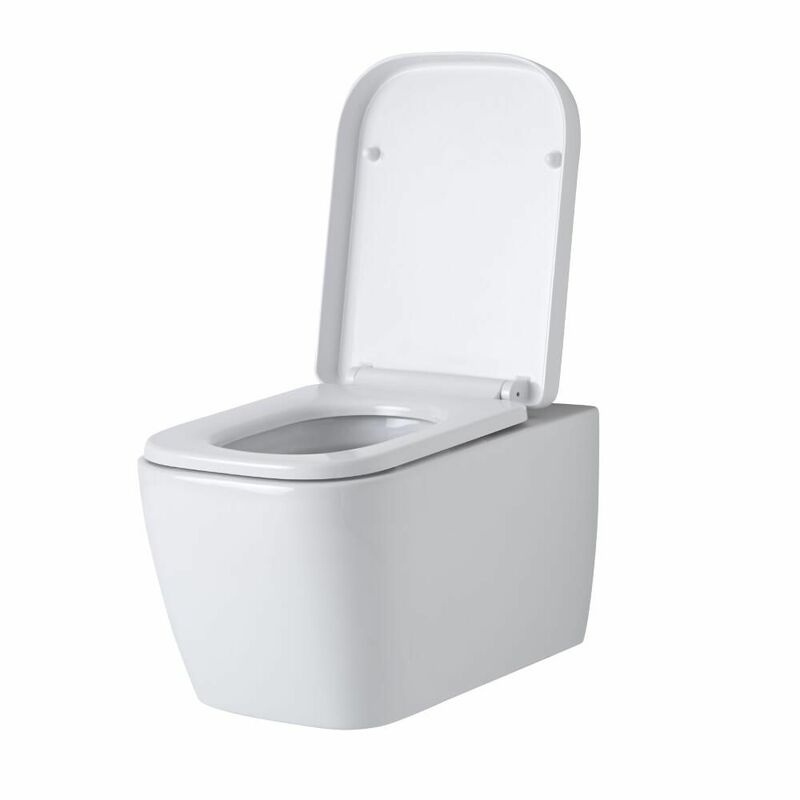 The supplied seat has a quick release mechanism for easy removal and cleaning, while the soft close hinges reduce noise, as well as wear and tear.